Leading Edge (LE): Five years after the 2012 crisis, Mali has begun to grow again. The country’s growth rate was 5.4% in 2016 and is predicted to be 5.3% in 2017, according to the International Monetary Fund (IMF). What are the key factors that have allowed this recovery? Boubou Cissé (BC): In December 2011, the government adopted the 2012-2017 Strategic Framework for Growth and Poverty Reduction (CSCRP) as a unifying strategy for all the country’s development policies, which aim to convert Mali into an emerging country and an agricultural powerhouse. Unfortunately, this possibility was undermined by the institutional and security crisis of 2012. One of the consequences of the crisis was the suspension of foreign aid and support for the state budget, following the withdrawal of technical and financial partners. Economic activity suffered a serious blow and there was a recession in 2012 (-1.2%). 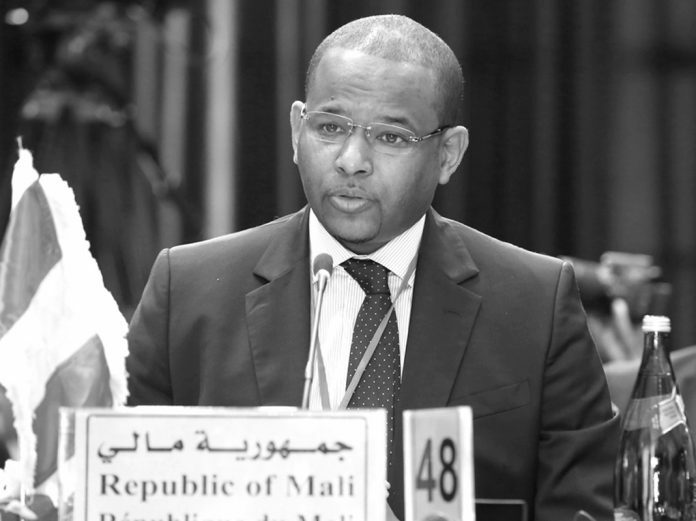 Faced with this situation, Malian authorities doubled their efforts to carefully mobilise internal resources and manage public expenses, which encouraged the reestablishment of economic and financial partnerships. LE: In the World Bank’s most recent Doing Business rankings, Mali had moved up two places, though it’s still near the bottom in 141st place. What are the main measures being taken to improve the business climate? LE: Mali’s economy is based mainly on agriculture and gold. What is the government doing to diversify the economy and promote industry? BC: Indeed, the economy is fundamentally based on the primary sector, especially agriculture. Our goal is to diversify the economy to achieve accelerated and sustainable growth, which is beneficial to the poor and creates jobs. Our goal is to reach an average growth rate of 6.4%. Even so, good performance isn’t enough. The challenge is to grow in a way that benefits all segments of society. One of our priorities is to provide the country with transportation, communications and energy infrastructure in order to link production and consumption zones and open up the country. We are also looking to implement structural change to create added value through agribusiness and manufacturing. Our goal is to improve our methods for promoting investment and to encourage the sustainable development of SMEs and small- and medium-sized industries. LE: What is the government doing to modernise public institutions and make them more efficient? 2015, the government is committed to developing innovative partnerships with the private sector and better mobilising the resources of the diaspora. In order to gain citizens’ trust, we need to modernise our institutions, and that is one of the priorities of the 2016-2018 Strategic Framework for Economic Recovery and Sustainable Development (CREDD). The government is also committed to developing policies, programmes and public projects based on the principles of results-based management.